Sweet income-producing property with 1-story bungalow and separate 2-story carriage house with off-street parking in desirable Riverside. Well maintained units stay consistently rented with great tenants. Rent out both units, or live in the lovely bungalow while renting out the carriage house. 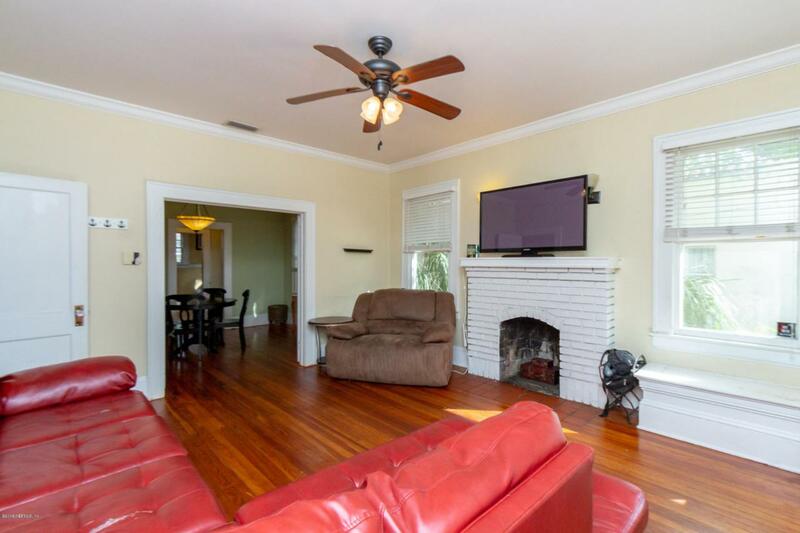 Carriage house is 1/1 with 528sf LR, BR, and BA on 2nd floor. The 528sf finished first floor has a dyed and stamped concrete floor, suitable for a studio or a 2nd BR. Bungalow is 2/2 with 1204 sf. New roof on bungalow, and new HVAC on both units in 2018. 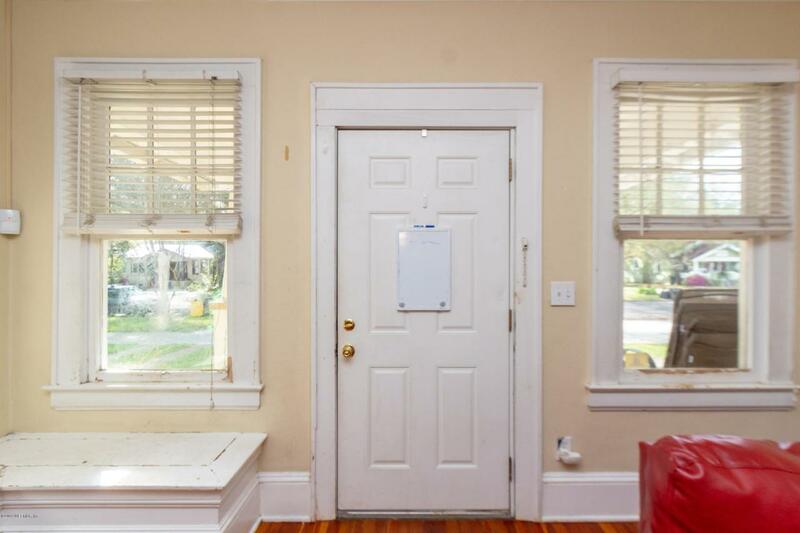 Many original features grace the bungalow such as butler's pantry, built-in tinder box, bathroom tile, wood floors, and a window in the closet. 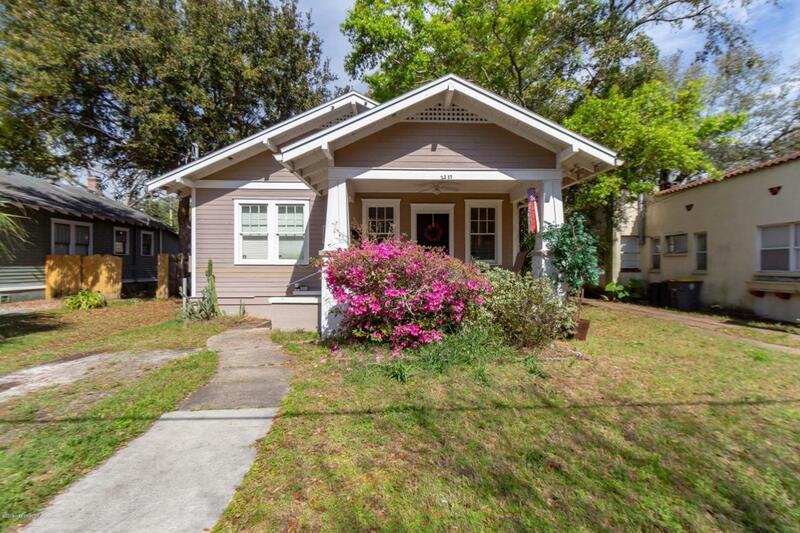 You'll have tenants for life, with the proximity to I-10, St. Vincent's Medical Center, BaptistMedical Center, downtown, and all the very best restaurants, parks, and culture that the Riverside area of Jacksonville has to offer.